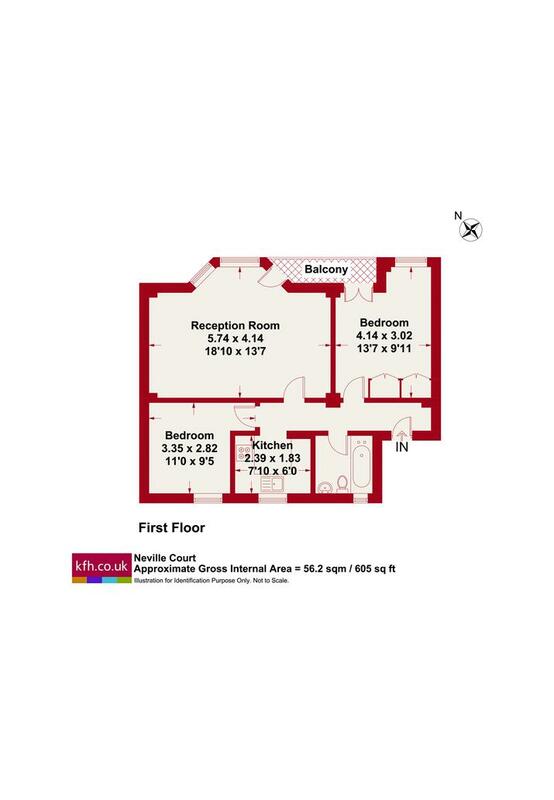 A superb and recently refurbished two bedroom apartment situated on the first floor of this much sought-after red brick mansion block on the famous Abbey Road close to the High Street. 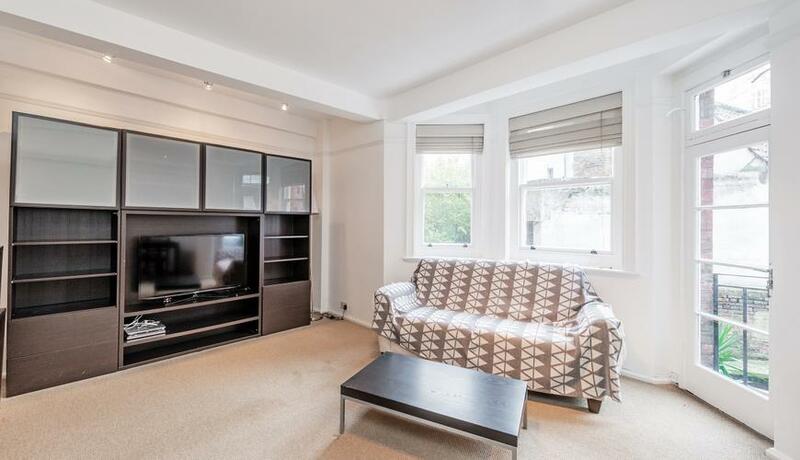 The flat briefly comprises a spacious reception diner leading onto a private covered balcony, brand new fully fitted kitchen with appliances, modern family bathroom and two bedrooms. Available immediately. Early viewings essential.